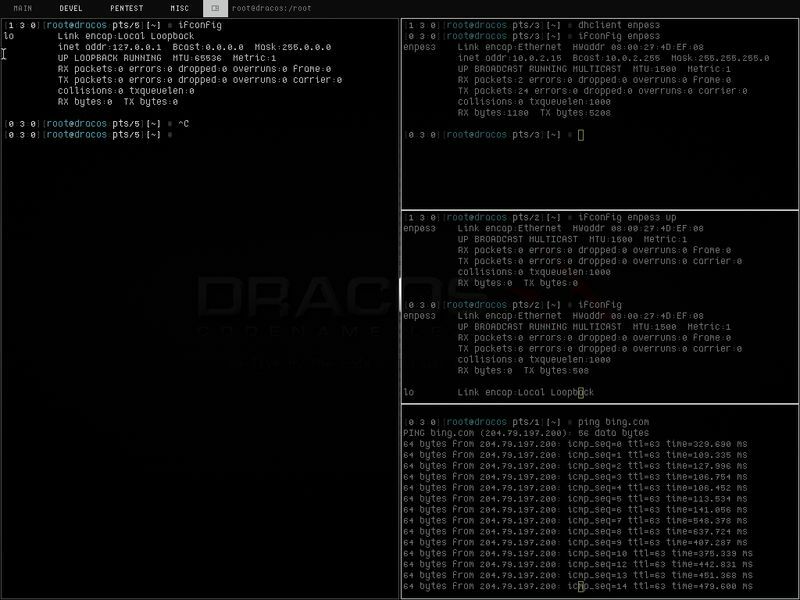 Actually, I have mentioned Dracos in an earlier post : best Linux Distribution for Penetration Testing. 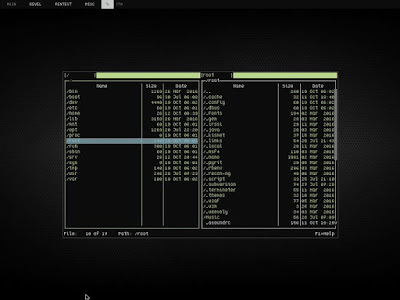 But today, I will show you a good news for security enthusiast. 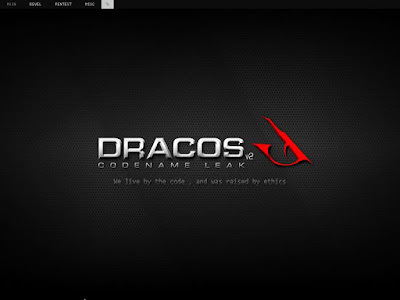 Yep, it's new Dracos! 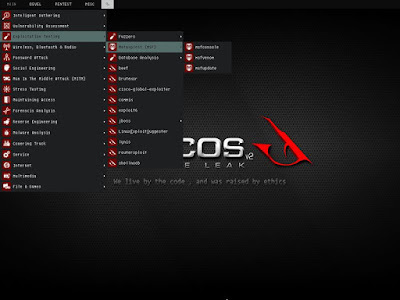 Dracos Linux is open source Indonesian Linux operating system built based on LFS / Linux From Scratch. It's licensed under the protection of the GNU General Public License v3.0. Open source : everyone can use, copy, study, modify, and redistribute. Performance :Dracos is built to be fast, strong, and powerful OS. Safe & Secure : it don't collect any your sensitive personal data. 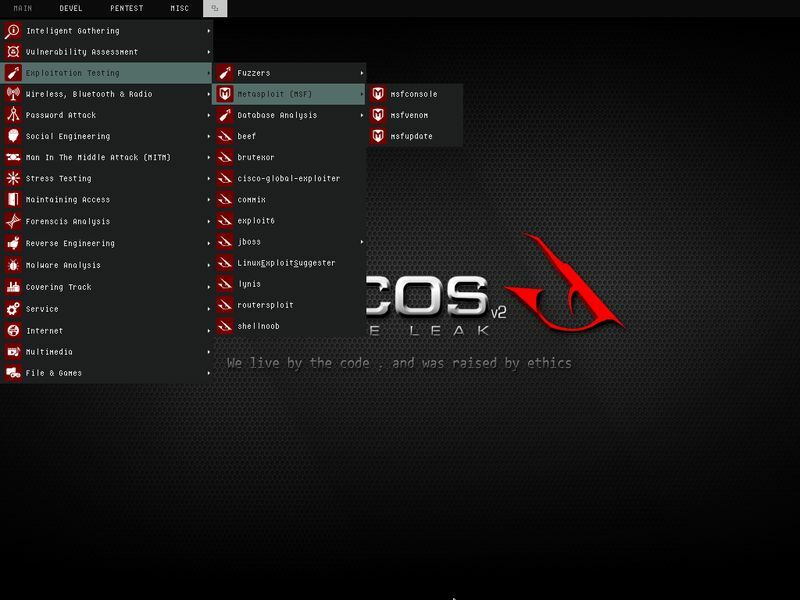 Please note, Dracos doesn't use GUI-based tools. 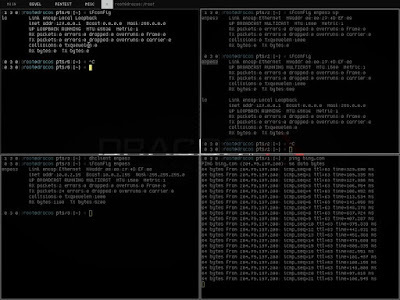 To perform any task you must use the command line e.g you need to compile the source code when installing a package or software. 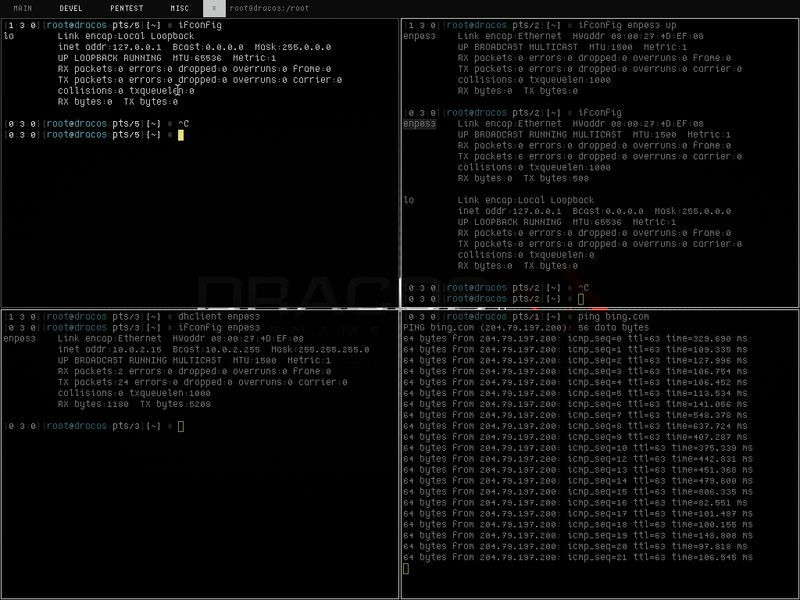 So that's all I can write about Dracos Linux v2.0 codename Leak, an open source OS based on Linux From Scratch for security and penetration testing purpose. 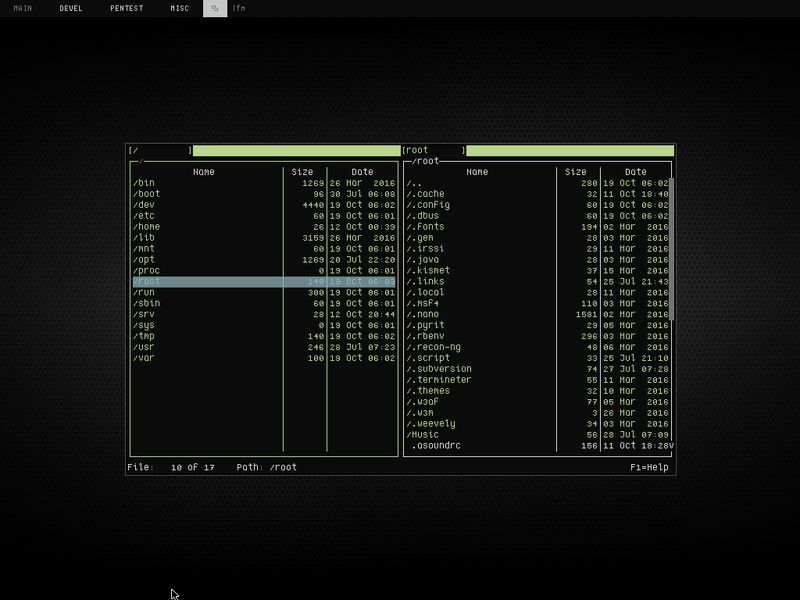 Want to try this distro? 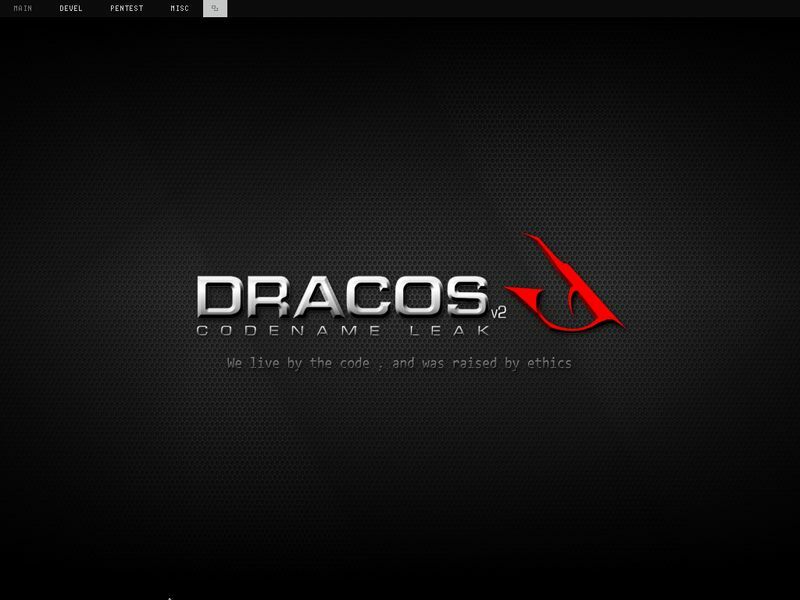 Simply head to its site and grab the Dracos v2.0 iso.